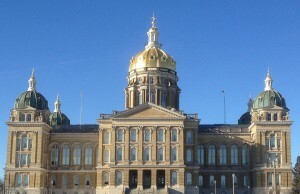 The Iowa General Assembly had a long work day Tuesday as both the House of Representatives and the Senate considered bills that are part of a likely final budget agreement hammered out by Republicans and Democrats over the past month. The official end of the legislative session was scheduled for May 1; legislators’ per diem pay ended that day. House File 607 — an act to amend the definition of public utilities for the purpose of regulating utility crossings of railroad rights-of-way. Adopted, 87-1. Senate File 176 — an act to provide for property tax replacement funds for public school districts. Adopted, 72-18. House File 664 — an act to set the state percentage of growth for public school districts. Adopted, 51-39. House File 665 — an act to set the categorical state percentage of growth for public school districts. Adopted, 51-39. House File 603 — an act to exempt the purchase of coin-operated washer and dryer machines from the state sales and use tax. Adopted, 76-14. House File 661 — an act to amend Iowa probate and inheritance laws. Adopted, 90-0. House File 544 — an act to allow the use of waste conversion technologies as a waste management practice in Iowa. Adopted, 90-0. House File 658 — committee report on the education appropriations bill. Adopted, 53-39. Senate File 496 — committee report on the Judicial Branch appropriations bill. Adopted, 51-41. 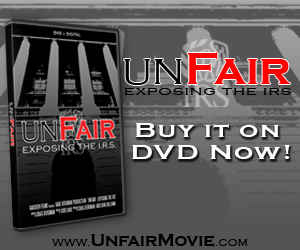 House File 550 — an act to require elected officials’ contact information to be published on a governmental entity’s website. Adopted, 90-2. House File 299 — prohibits the use of certain agreements with regard to the Loess Hills. Adopted, 50-0. House File 550 — an act to require elected officials’ contact information to be published on a governmental entity’s website. Adopted, 50-0. Senate File 509 — an act to require motor fuel sites to provide assistance to people with disabilities. Adopted, 30-20. House File 616 — an act to modify several provisions of property tax credits and assessment. Adopted, 49-1. House File 607 — an act to amend the definition of public utilities for the purpose of regulating utility crossings of railroad rights-of-way. Adopted, 50-0. 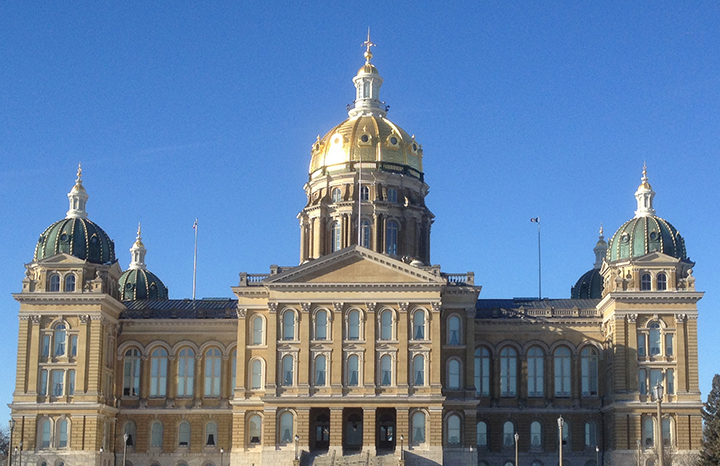 House File 632 — an act to amend several provisions of Iowa Code related to insurance and the Insurance Division of the Iowa Department of Commerce. Adopted, 50-0. House File 660 — an act to require a public hearing prior to a city’s enactment of an increased franchise fee. Adopted, 50-0. House File 662 — an act to amend Iowa Code as it relates to vital statistics records, including access to birth records and vital statistics fees collected by the state and county registrars of vital statistics. Adopted, 50-0. Senate File 496 — committee report on the Judicial Branch appropriations bill. Adopted, 26-24. House File 652 — an act to establish and underground storage tank cost share grant program. Adopted, 26-24. Both chambers will resume their work a noon today.